Australia is an extremely popular destination for aspiring Indian immigrants. Not only is it one of the favorite holiday spots, but also a chosen destination for Overseas Studies and Immigration. Potential migrants to Australia are chosen on the basis of their age, qualification, work experience, language proficiency skills, and financial resources. Migrants can be broadly categorized into two categories- Skilled Migrants and Business Migrants. More than half of the yearly quota is filled by Skilled Migrants who are required to build and enhance the Australian economy, as per SBS. Independent Skilled Migrants: This is for applicants who have the required skill and work experience in a nominated occupation on the Skill Shortage List. Applicants should be less than 45 years of age to be eligible. This is a point-tested migration program. Skilled Migrant-Australian Linked: This is for applicants who have close family ties in Australia and the family members are willing to sponsor them. The applicants have to meet the points criteria based on age, education, work experience, and English proficiency scores. Distinguished talent: This is for a small category of people with outstanding talent particularly in the fields of sport or art. Employer Nominated Scheme: Employers in Australia may nominate or sponsor eligible employees for Permanent Residency in Australia. Regional Sponsored Migration Scheme: This is for applicants who have a nomination or sponsorship from one of the regional areas of Australia. Work Visa: You may obtain a work Visa for Australia provided you have a job offer and the employer is willing to sponsor your Visa. The Employer would be able to sponsor your Visa only if he is able to prove that you have the skills to fulfill a position which cannot be filled by a local. 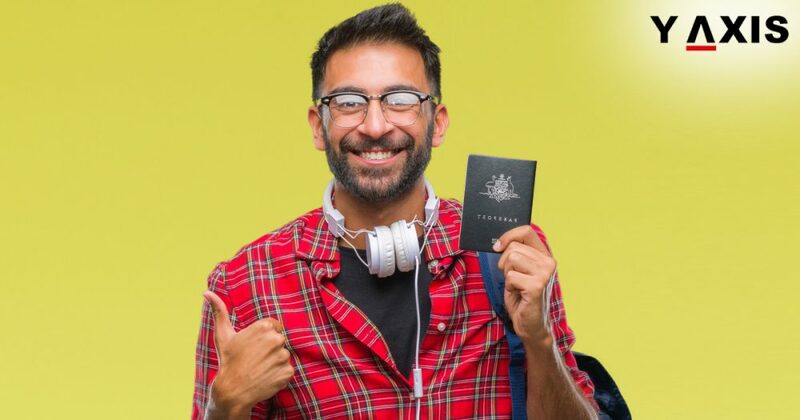 Tourist/ Visitor Visa: If you wish to travel to Australia for a short duration for pleasure or meeting someone, then you may file for a Tourist or Visitor Visa. Student Visa: If you aspire to go to Australia for your higher education, then you would need to file for Student Visa for Australia. There are various eligibility criteria and requirements for each of the Visas mentioned above. You may obtain a Visa only and only if you meet those criteria. Y-Axis offers a wide range of Visa and Immigration products as well as services for aspiring immigrants including General skilled migration – Subclass 189 /190/489 with RMA review, General skilled migration – Subclass 189 /190/489, Work Visa for Australia, Visit Visa for Australia, and Business Visa for Australia.